Blog SEO isn’t scary. Search engine optimization is something bloggers shy away from because it seems technical and daunting. This post with my best blog SEO tips will help you to understand how valuable search engine traffic can be to your blog. Learn SEO with this simple guide to SEOing your blog content. 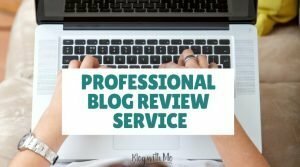 In this post, I will give you all my best blog SEO tips on creating content optimized to rank highly in search engine results. 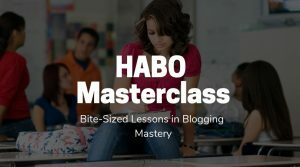 If SEO boggles your mind, strap in and get ready to learn everything that will take your blogging game to the next level. This post builds upon SEO strategies spoken about previously, you may want to read about creating killer SEO content here as well. Investing your time in SEO means you will finally start making money or getting tremendous search traffic if done properly each and every time you write a blog post. Good search engine optimization requires you to connect your blog to Google Analytics and Google Search Console. 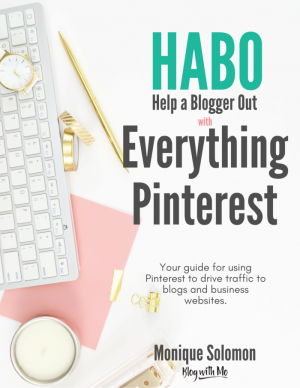 These tools are free and help you to understand your traffic and see what queries people are using to find your blog. You NEED these tools. If you’re clueless on how to install these tools and what you should be looking for in them, join my free 5-day blog traffic challenge where I use video tutorials to show you exactly how to get everything set up. SEO means search engine optimization. Simply put, SEO is a few steps you take when creating content to try and get your piece of content to show up on search engine results, ideally in the number one spot. Studies show that the first result on a search engine result page (SERP) gets 33% of researchers clicks. Number 2 gets 17%, number 3 gets 11% and everybody else below grapples for clicks in the single digits. 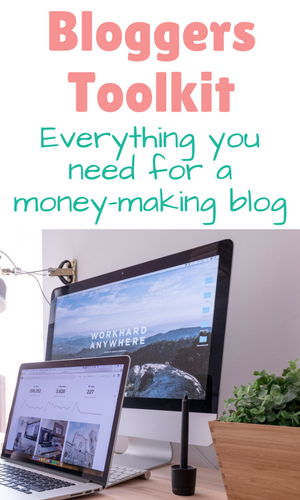 This is important to us as bloggers because while Pinterest can be our number one source of traffic, search engines send us a tremendous amount more targeted traffic if we are able to land in the top 3 for a popular search term. When we optimize for search engines, we want to rank high on the SERP for a search term that gets thousands of searches every month. 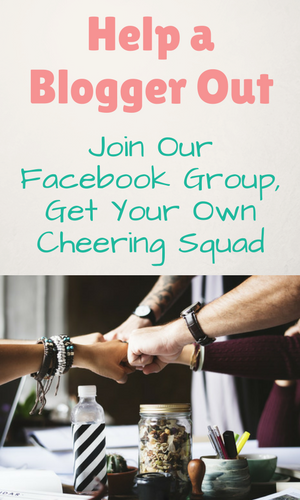 Imagine if you’re able to accomplish this for a great number of your posts! Diversifying your traffic sources means you’re always ready for an algorithm change on one platform at any point in time. Over time, your pin may lose steam but as long as your article remains relevant to a search term with high volume, you will benefit from SEO. In a previous article, I showed how to use Google keyword planner to find keywords to use when creating your content. In still another article, I broke down a better tool I use to take my keyword research to the next level. In this post I give you the whole picture, highlighting all the basic steps necessary to give you a chance to rank high on Google. Would you like a list of all the tips here? Download this blog SEO checklist below and check off each item every time you prepare to write a new blog post. The very first step to making your blog post SEO friendly is to identify your keyword. You’ll want to find a keyword that has a relatively good amount of search volume each month and has fairly low competition. To identify this, you can install the Keywords Everywhere browser extension. It’s free and works in Chrome and Firefox. When you plug a keyword into Google, you’ll be able to see the monthly volume for that keyword and an estimation of the competition or difficulty of ranking high for that keyword. 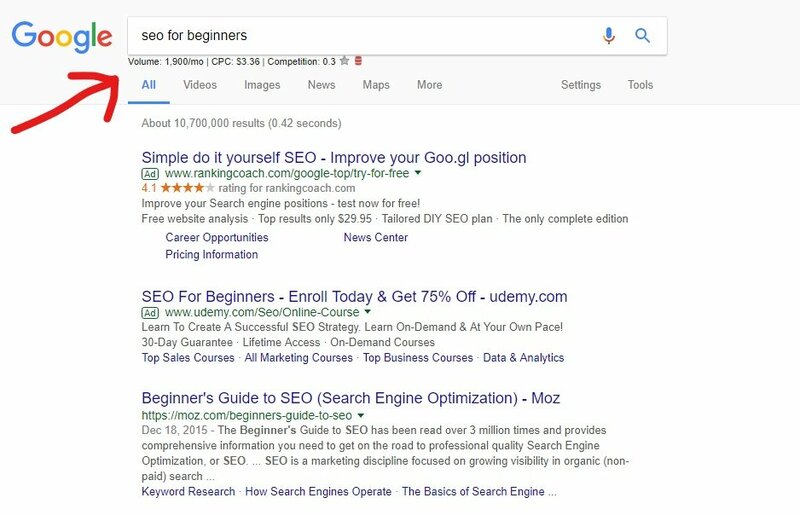 In the image above you’re able to see that the estimated search volume for the keyword SEO for beginners is 1900 searches per month. That’s pretty low search traffic volume for one post, bearing in mind that at position number 3 at least, you’re likely to get only 11% of that volume of traffic. It’s important to note here that we will be trying to rank for more than one keyword per post. Gone are the days when you had to pick one keyword and stuff it all over your page. Now, the opportunity is available to rank for a handful of related keywords, adding up to good traffic on every single post. At the bottom of the SERP, Google gives us some suggestions. These are also keywords that we can consider targeting. The Keywords Everywhere extension will give you the volume information for these keywords as well. Here, it has revealed that the keyword what is SEO and how it works has good volume and SEO tutorial has even better volume! But can I rank for these keywords? What’s the competition like? If that all seems like lots of work, Keysearch makes this really easy. You can do it at a glance while getting lots of suggestions for keywords that are lower in competition. In this video, I fire up Keysearch to help a member of my Facebook Group, Help a Blogger Out, find a good keyword for a post that was not properly SEO’d. Start at around the 23 minute mark if you’re in a hurry though the video also gives good tips on finding content on Pinterest. Continuing on the topic of keywords, the suggested terms listed at the bottom of the Google SERPs are called latent semantic indexing keywords. These LSIs are keywords you will want to take note of. In order to rank highly on the SERP, you should be covering most if not all of these topics in an effort to write an article that is as thorough and in-depth as you can. Such an article is lengthy and indicates to Google that you have covered the topic completely and are worthy of a high ranking. Aim for over 1800 words as research shows that the average number one ranking blog post has over this amount of words. Here’s a free tool that can help you to generate LSI keywords. Once you have identified your main keyword and all the related keywords that you will cover in your article, it’s time to write your post. Here’s where you begin to check off all the places that you want to plug your keywords. Ensuring that your keywords are scattered in all of these places signals to search engines that your article is indeed covering your topic of choice thoroughly. Place your main keyword in your blog post title (at the very front ideally) and in one subheading of the post. Place your main keyword in the alt text of your featured image in a readable sentence, not just keyword stuffing. Place the main keyword in the very first paragraph of your post so it’s clear immediately what the post is about. Use even more LSIs throughout the body of your article. There’s no need to use them more than once. Make sure to have social share buttons instal so readers can pin, tweet, FB, G+ and share your posts. While I was writing this post, I received an email from Brian Dean, who’s considered an authority on all things SEO. He doesn’t publish content on his blog very often but when he does, you can bet it’s a very thorough, well-researched piece with information coming straight out of Google itself. In his new piece, he broke down Google’s Rank Brain, the machine that’s now responsible for whether your posts rank high or not. What does the machine use to determine this? He has sections in the post that gives valuable direction for writing your headline and reducing your bounce time, and of course, he explains pogo-sticking. It’s a super-definitive SEO guide and well worth the read if you’re trying to learn all you can about SEO. When you’ve written your post and have published it, you want to move on to getting it out there in all the ways that work best for you. Backlinks are one of the best ways to get your content ranked high on Google if the backlink is coming from a blog or website with a higher domain authority than you. Within your network of blogging friends, reach out and ask those more powerful to link to your content in a related post. When your content has aged some, you may want to repurpose it into a video, podcast, Slideshare or republish it somewhere like Medium.com, breathing new life into your post and finding new traffic sources for it. 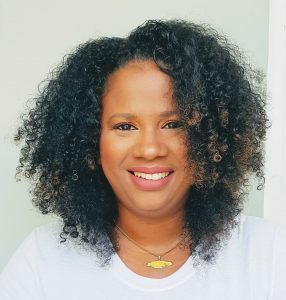 I speak more about getting traffic to your blog post in my post 21 Proven Ways to Get More Blog Traffic and I also share exactly how I do some of my SEOing in my free 5-day blog traffic course. I’d love to know if you found this post helpful! Please let me know in the comments and grab your free SEO checklist below, guaranteed to make your blog posts SEO friendly in a Google Rank Brain World. Need more in-depth SEO knowledge? 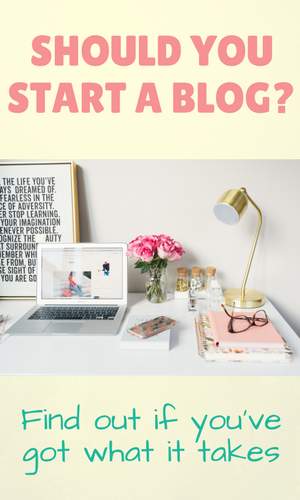 My 14-Day SEO for Bloggers Challenge is for you! you covered lots of information. I am going to impliment one step at a time. Thank you. Good refresher on the importance of SEO! 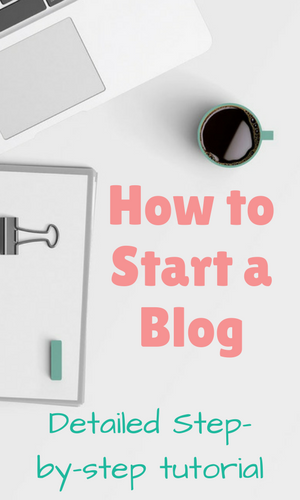 We get bombarded by so many other aspects of blogging that we often forget the basics. WOW! So much information! This is great…thank you! I will definitely utilize the advice you have offered. This is great! I am just starting to dig into SEO so this is great timing. I am pinning so I can reference back later. Thank you! This is some amazing advice!! I needed this more than you know! This is great. I’m always looking for the best way to optimize my articles in the least amount of time, so this guide is great because it seems so simple yet effective. 🙂 Thank you! Such a helpful post. SEO can be so overwhelming when you’re getting started! I was looking for just this! 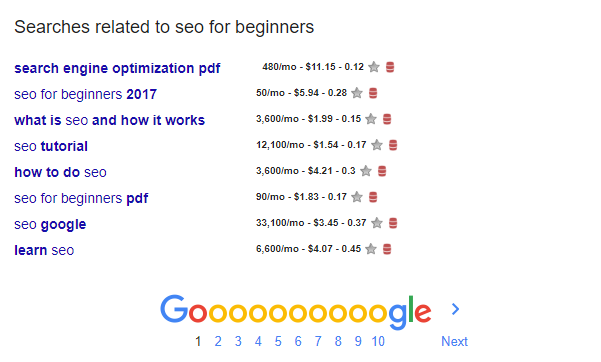 What great value for learning SEO. I now have list of things I need to go do on my blog. Thank you for sharing. What great value for learning SEO. I now have list of things I need to go do on my blog. Thank you for sharing. thank you so much for such great content, I really didn’t understand SEO until I read this, so helpful! This is such a helpful resource. I didn’t pay much attention to SEO when I first started but now know how important it is. I know a lot about SEO but there is so much more to learn as you just proved, great info. Will implements some ideas! Lots of info though if I may add, it helps to break paragraphs into shorter ones, like 2-3 sentences per paragraph. This is what I learned from SEO gurus like Neil Patel and Brian Dean. Also, it may help if you have something like a Table of Contents at the start of the article? That way the structure of the article is clear with readers, broken down into subheadings, and people can easily go to a certain section of your article. I really needed this! Loved it so much I have it bookmarked! Great post on SEO. I’m not as familiar with this as I should be. I’ve been doing research to improve my SEO so this post came just in time . Thank you so much for this article. I know a little about SEO but every little bit helps!! Great article with very useful links and information! I am just starting out and learning about SEO, so I will definitely reference page again. Love this post! So many helpful tips and SEO is so important!! I admit SEO kind of makes my brains hurt to think about, but your post makes it seem a lot more manageable. I grabbed the checklist and I’m going to dig in and do the work! SEO is so overwhelming. This is my umpteenth time getting back into blogging but really the 1st time I’ll take it more seriously. Thank you so much for the keyword plugin suggestion. This will be super helpful. What you are describing here is very important – good SEO is the time spent well on future rankings and traffic. Awesome information on SEO tips for boosting your website ranking.